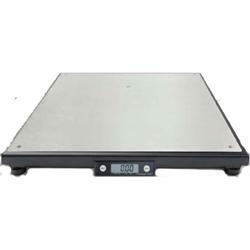 Fairbanks Ultegra Max Parcel Shipping Scale is a rugged and accurate scale designed to weigh packages. In addition to mailroom operations, the Ultegra Max can be used in applications in manufacturing, as well as for shipping and receiving. 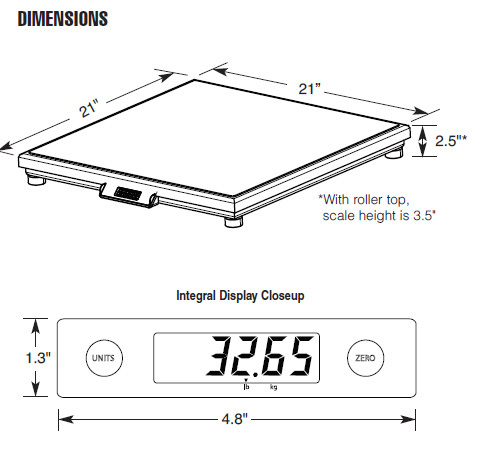 This scale comes with an integral display and is available in a flat top or roller top design. Fairbanks Ultegra® Max Parcel Shipping Scale is a rugged and accurate scale designed to weigh packages. In addition to mailroom operations, the Ultegra Max can be used in applications in manufacturing, as well as for shipping and receiving. 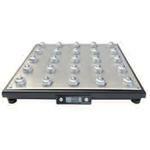 This scale comes with an integral display and is available in a flat top or roller top design. 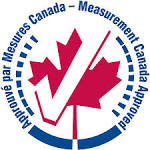 HEAVIER PACKAGES - The Ultegra Max Parcel Shipping Scale handles most daily shipping operation requirements. It can weigh packages up to 250 lbs and features 0.05 increments for razor-sharp accuracy. When using the Ultegra Max, you can rest assured it performs with Fairbanks’ exacting tolerances. USB CONNECTIVITY - Just about every computer purchased today comes with one or more USB ports. Fairbanks’ decision to provide a USB interface for the Ultegra Max scale has substantial advantages over serial interfaces. 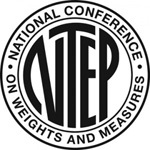 Advantages include simple connectivity to computers and the obsolescence of internal power adapters. If required, an AC adapter accessory is offered. 21" x 21" x 2.5" 21" x 21" x 3.5"